The Director of Public Prosecutions Noordin Haji has authorised the Ethics and Anti-Corruption Commission (EACC) to prosecute three Chinese nationals for attempting to bribe investigators from the Directorate of Criminal Investigations (DCI). 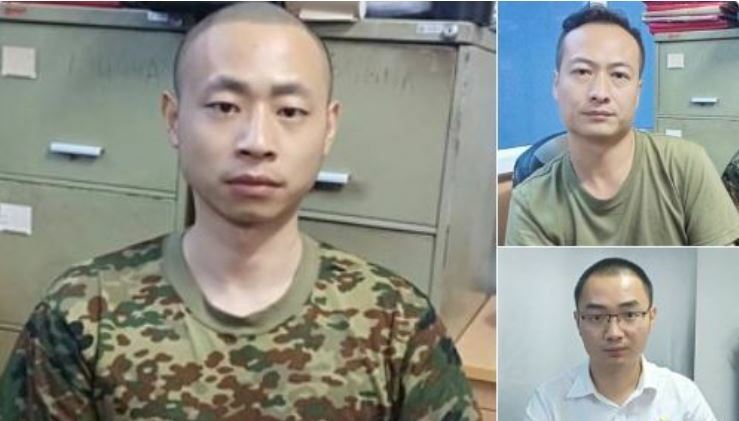 The suspects — Li Gen (in-charge of Transport), Li Xiaowu (security manager) and Sun Xin (staff) are accused of offering the investigators Sh500, 000 in order to influence an ongoing criminal investigation at the Standard Gauge Railway (SGR) Maritini terminus. “The DPP has today given consent to EACCKenya to institute criminal prosecution against three Chinese National working with China Roads and Bridge Corporation (CRBC) at the Standard Gauge Railways (SGR) Mombasa Terminus. “They will be charged with the offence of giving a bribe contrary to section 5 (1) as read with section 18(1), (2) of the Bribery Act No. 47 of 2016,” the DPP said in a tweet Sunday.